There is nothing more rewarding then making others look and feel better. We are grateful that we are apart of this amazing industry filled with artists and nurturers. 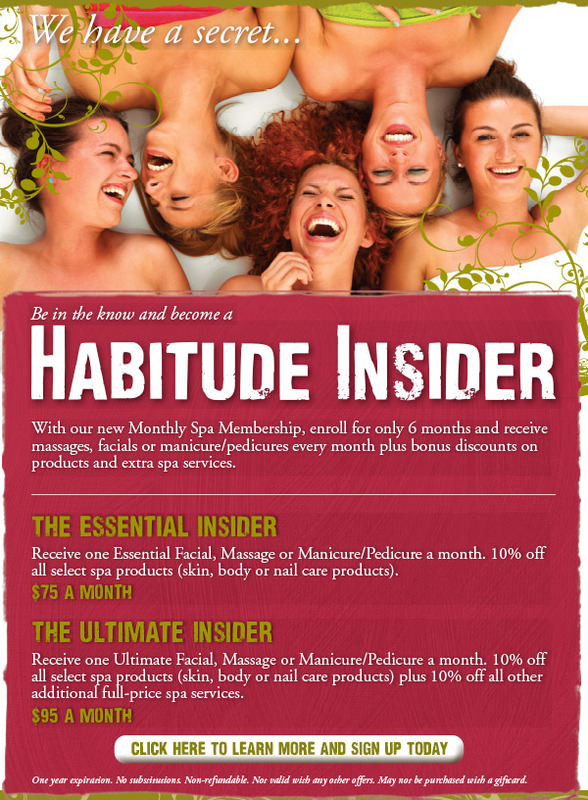 Habitude is truly thankful for all of our customers and supporters. Thanks to your loyalty and referrals, we continue to grow, stay inspired and connect with more of our community. Enjoy this season of Thankfulness with your friends and family. We will be offering special deals and surprises all day as well as complimentary chair massage and mini value added services with guest Pure-fessionals from Aveda. The 9th is also the Ballard Art Walk—don't miss out! 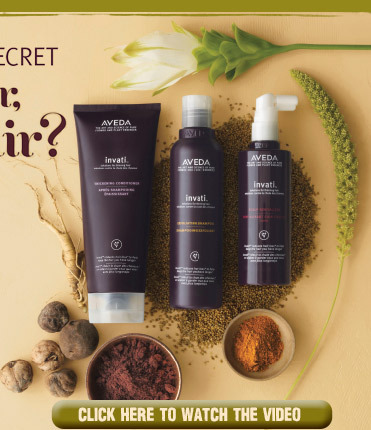 Our new Invati™ system is clinically proven to redtuce hair loss due to breakage to help you keep the hair you have longer—powered by a unique blend of herbs known for their effectiveness in Ayurveda, a 5,000 year-old healing tradition from India. Watch as real customers tell us of their experience and the transformation that occurred over several weeks of trial. 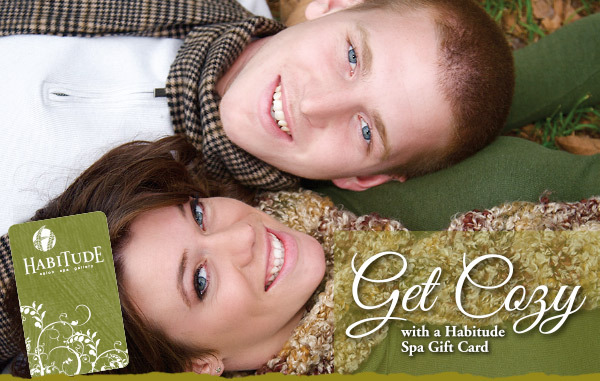 Visit Our Offerings boutique for the perfect gifts for everyone on your list, or just for you! 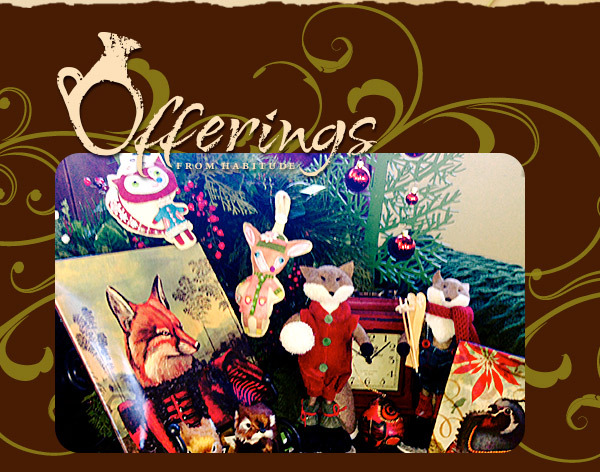 Unique and whimsical scarves, holiday ornaments, books, tabletop, candles, cards, jewelry and knick knacks. Did we mention we like owls?